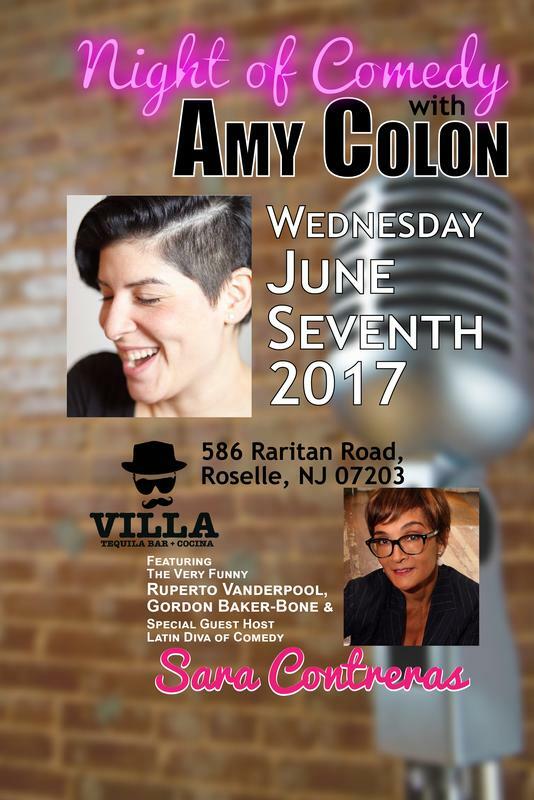 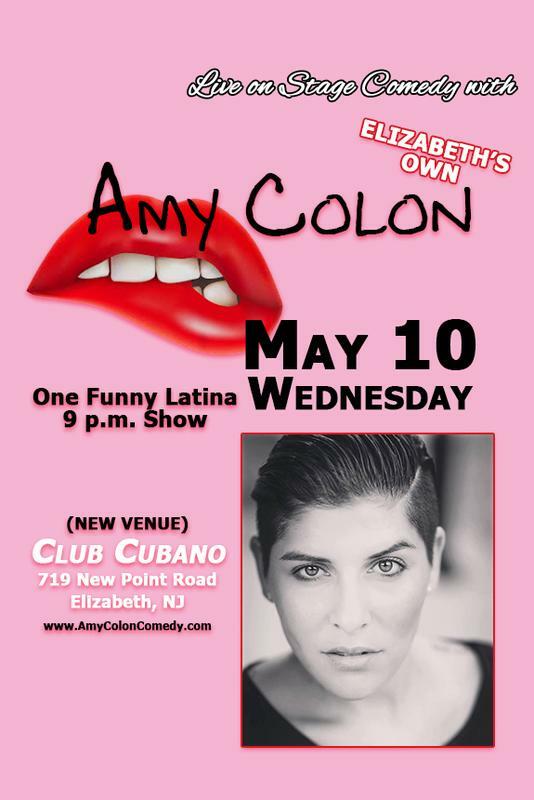 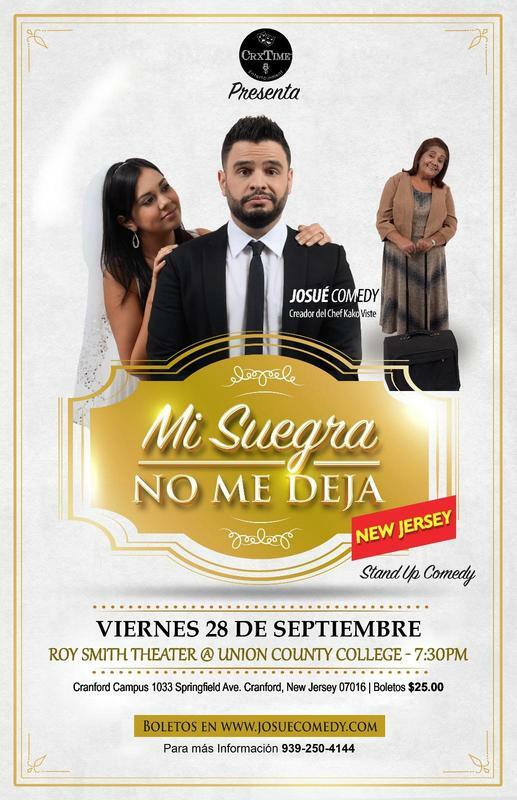 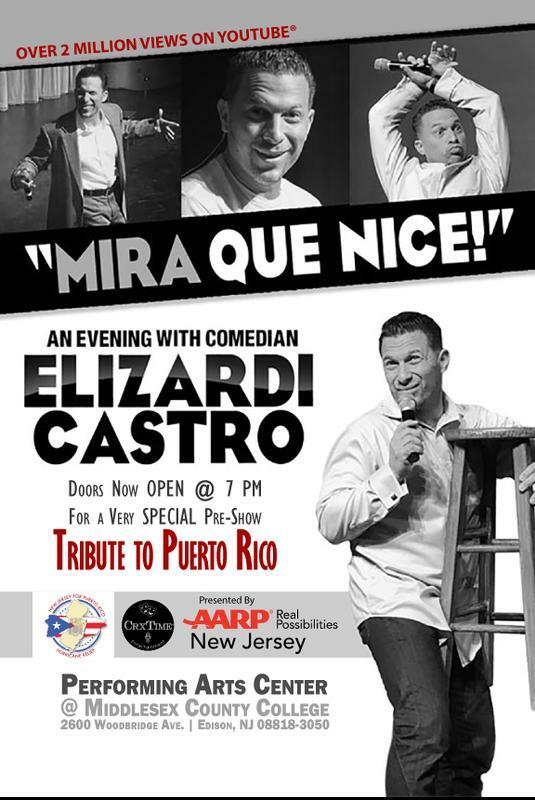 Elizardi Castro "Mira Que Nice"
Join us for a Night of Comedy with Comedian Amy Colon. 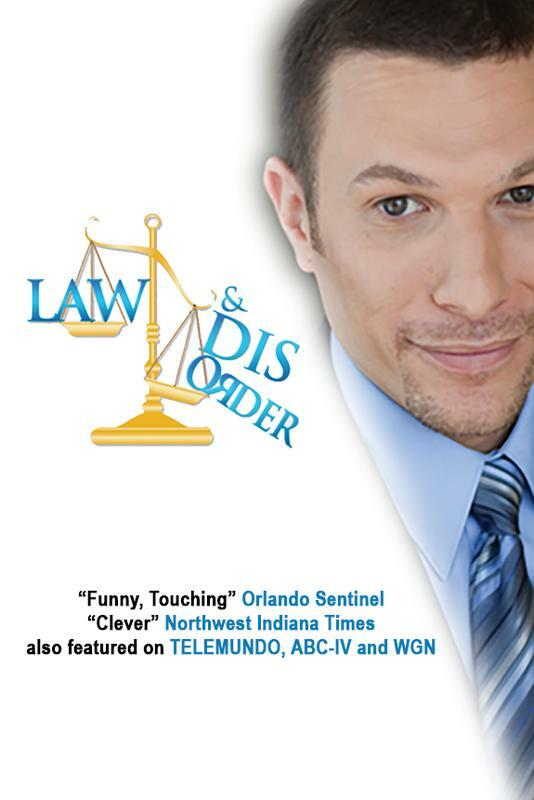 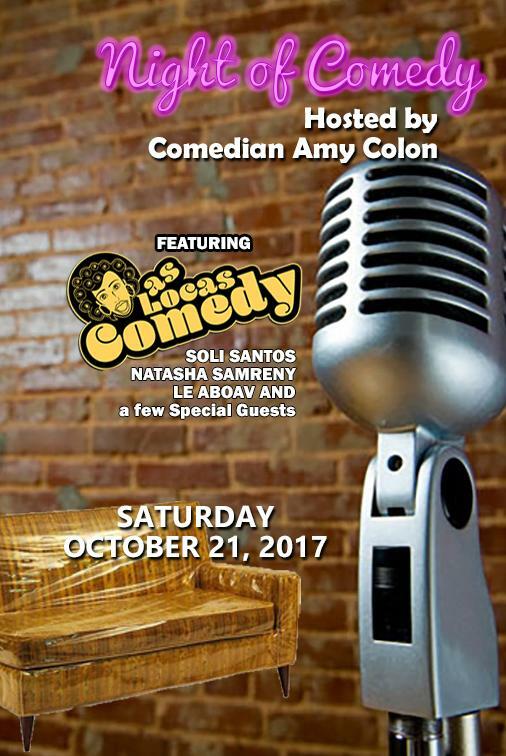 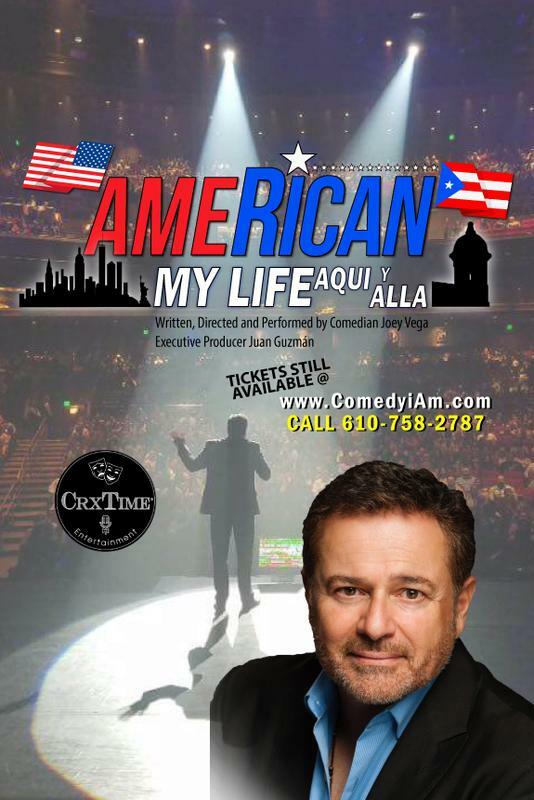 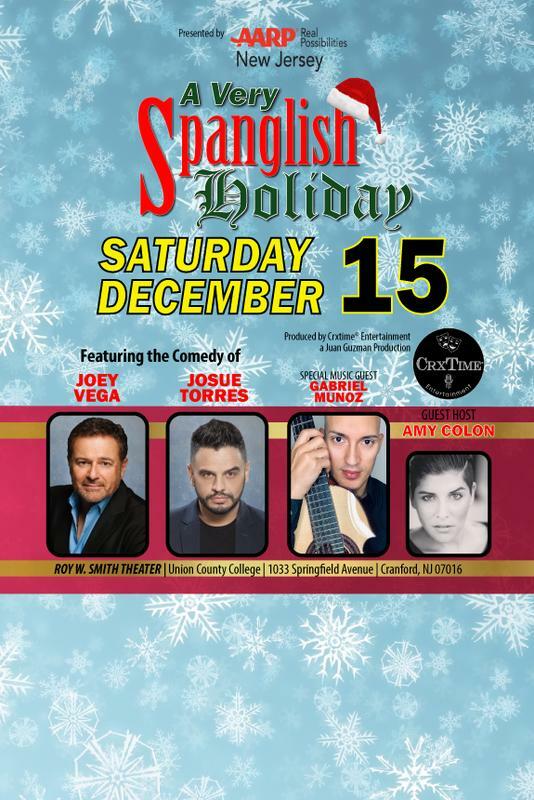 The show will feature some local comedians and Guest Host the Latin Diva of Comedy Sara Contreras. 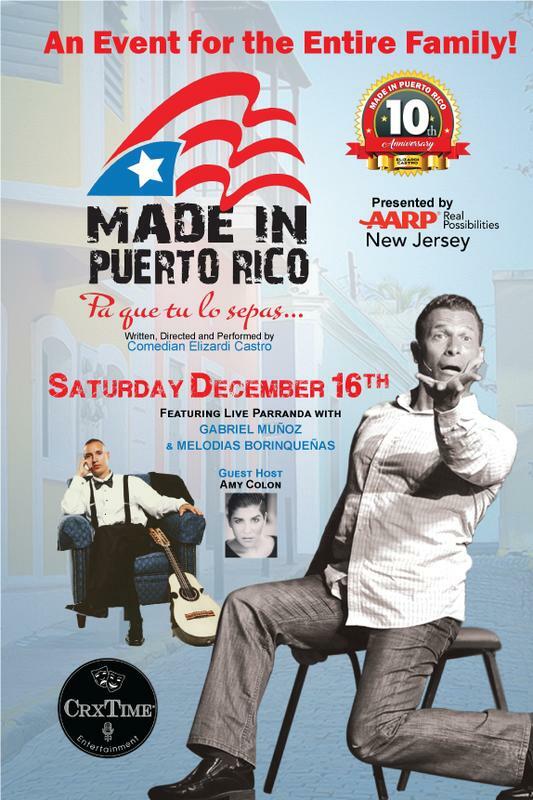 Limited seated so reserved your seats early. 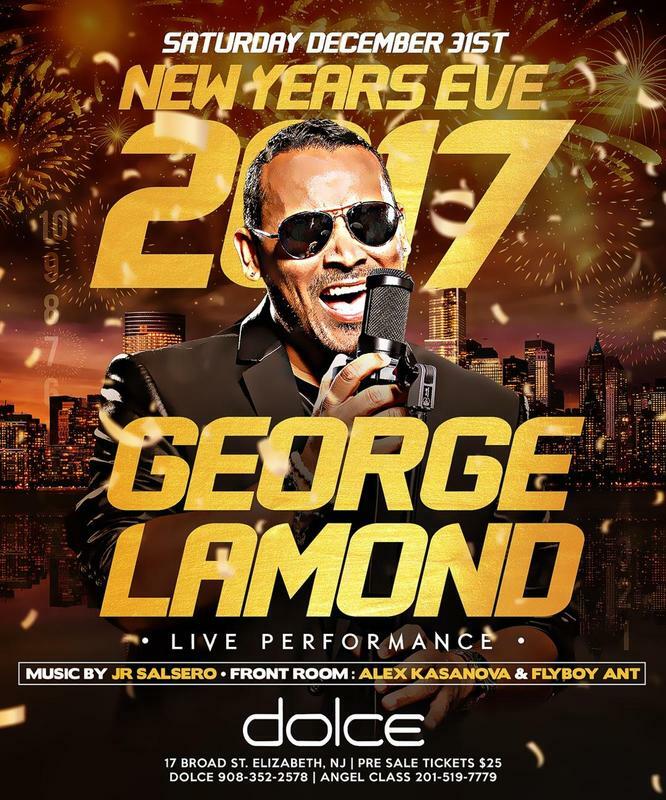 Drink Specials and Dinner menu will be available.